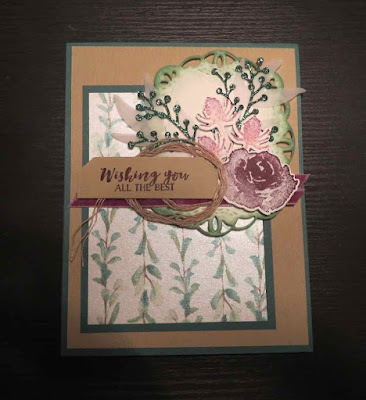 Karina's Kreations: Over the Top First Frost Card! Over the Top First Frost Card! 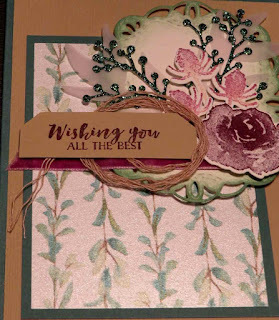 Look at this gorgeous First Frost card made by Kathy Lovell. It's gorgeous!!!! 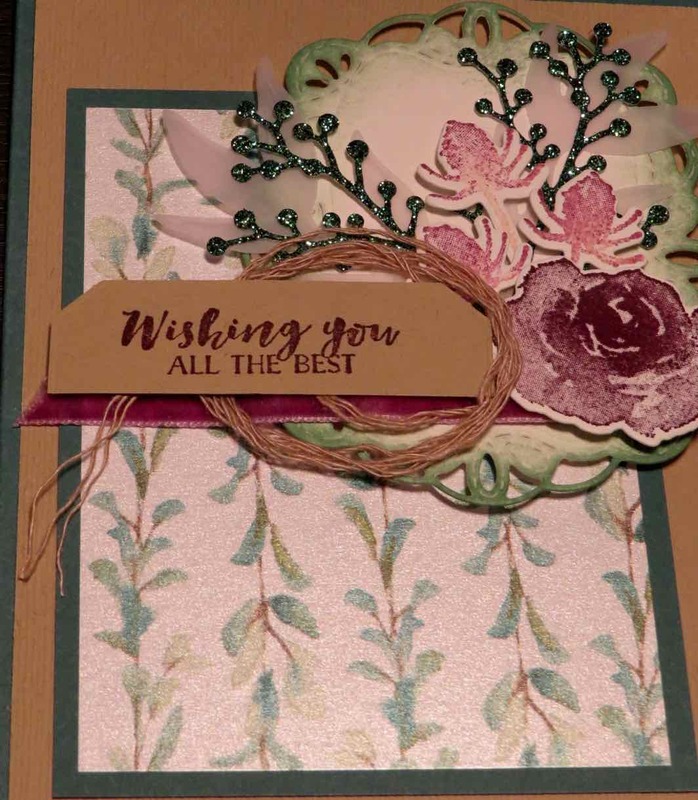 She used glimmer paper, vellum card stock, Braided Linen trim, Rich Razzlberry Velvet Ribbon and Stitched Labels framelit dies. I love how she pulled apart the linen trim and used it like the thread we sell. 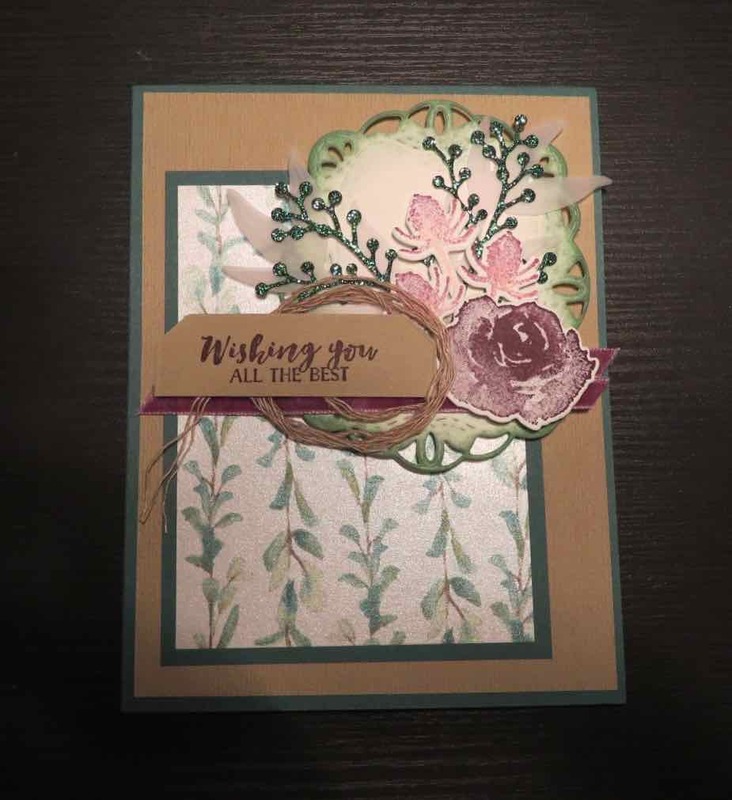 Here's the supplies to make this fun card.